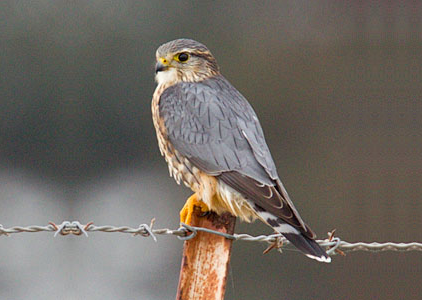 The Merlin Falco columbarius is another of Ireland’s endangered raptors. 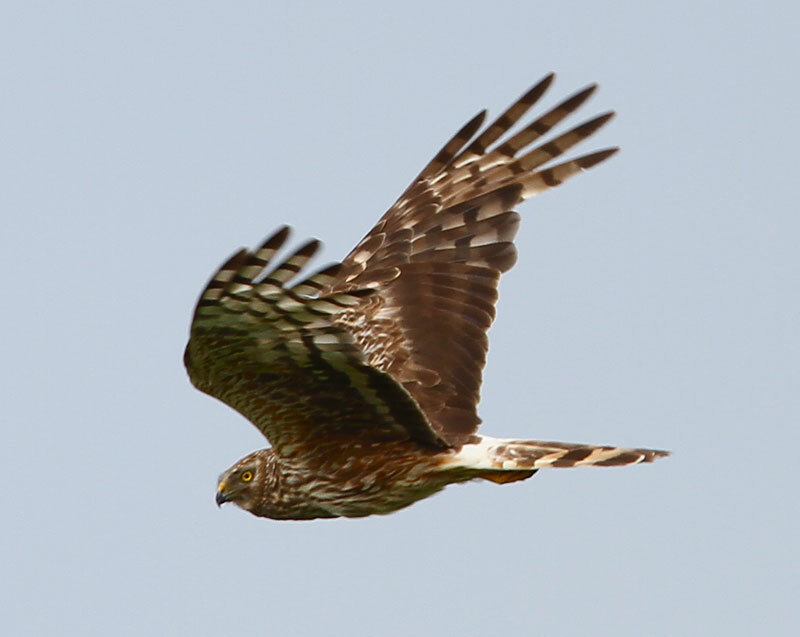 It is Ireland’s smallest raptor, which flies low at high speeds with great agility. 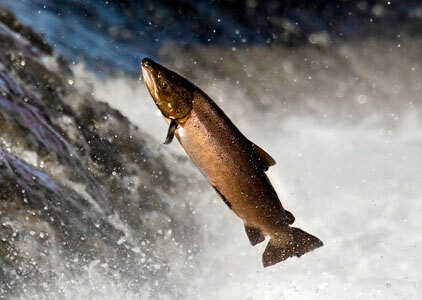 Its high speed attacks allow it to sometimes catch prey larger than itself. The female is larger than the male and has brownish plumage. The male starts off brown and then his upper body plumage turns grey-blue. 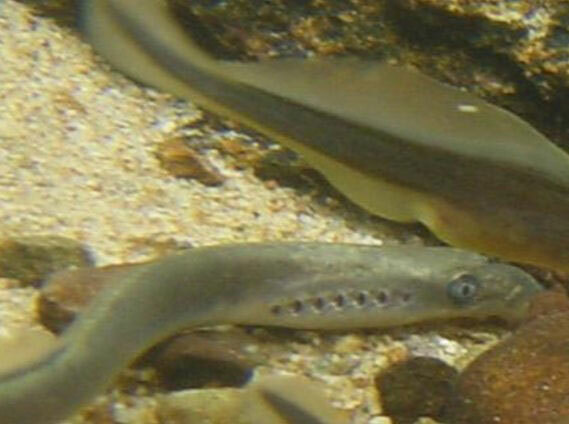 They breed in the upland bogs and move down to the lowlands in winter, even along the coast. Their numbers increase in the winter due to the migrating birds from Iceland availing of Ireland’s milder winter. There is little known about these elusive birds. Their habitat is disappearing, as a lot of our upland areas have been planted with coniferous forestry. A lot of the pockets of upland bogs left, have turf cutting activities on them, which in turn would discourage this shy raptor from nesting there.